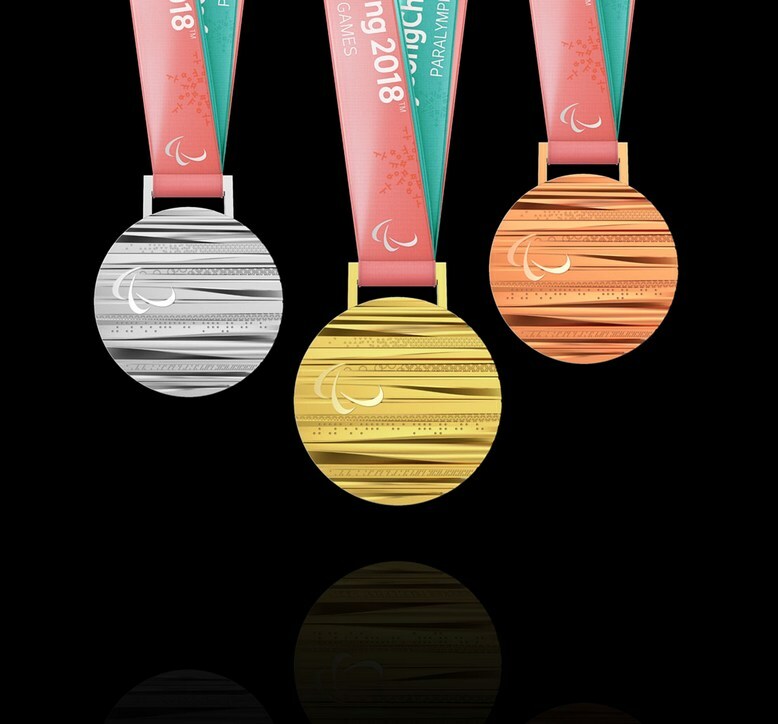 Today, POCOG unveiled the design for the medals of the PyeongChang 2018 Winter Paralympics. 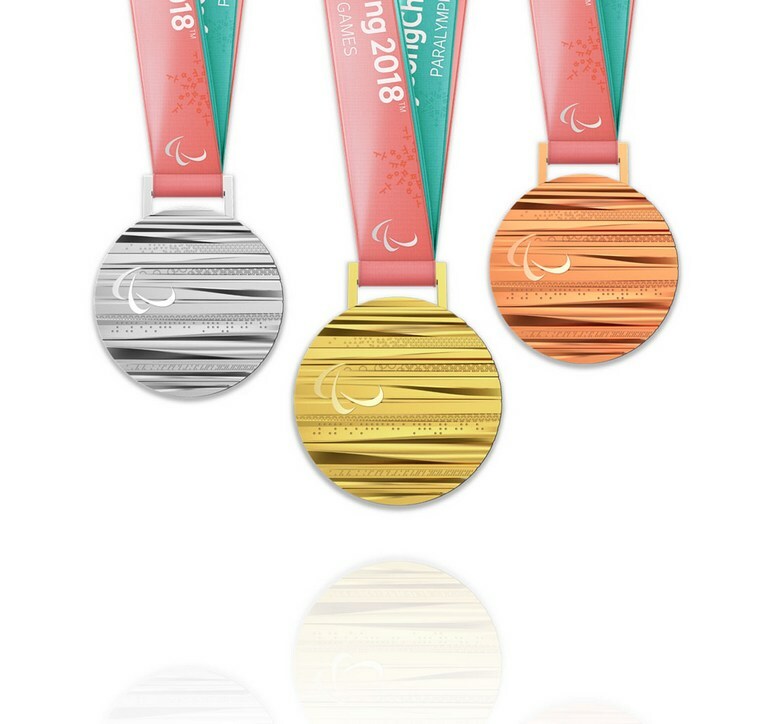 PyeongChang, December 11 – The PyeongChang 2018 Paralympic Winter Games medals were officially launched today to coincide with 88 days until the Games begin on March 09. 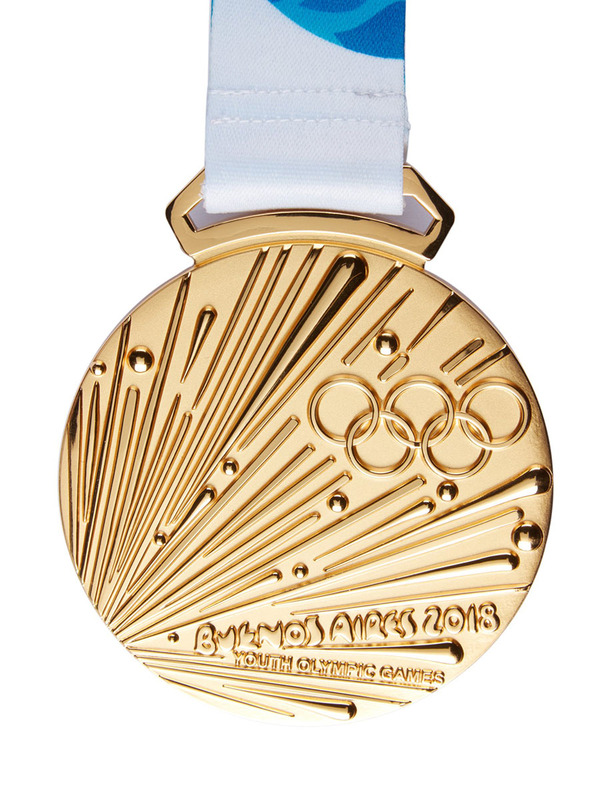 The stunning medals are based around the design principles of the Olympic Winter Games medals, but have their own unique characteristics whilst still being heavily influenced by Korean culture and traditions. 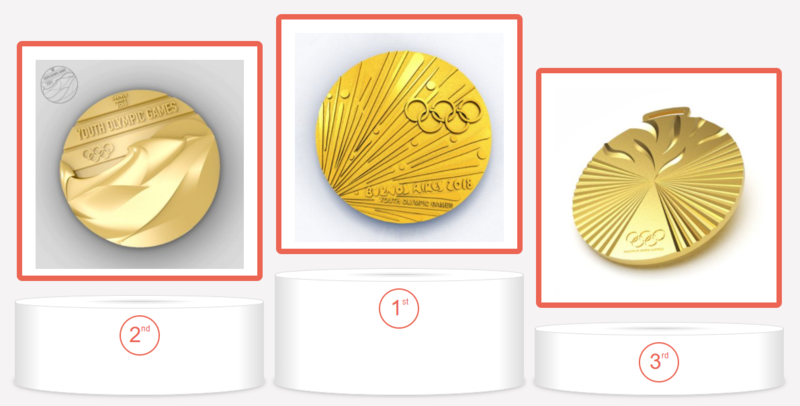 Like the Olympic Winter Games medals, they were designed by LEE Suk-woo, an industrial designer from Korea. 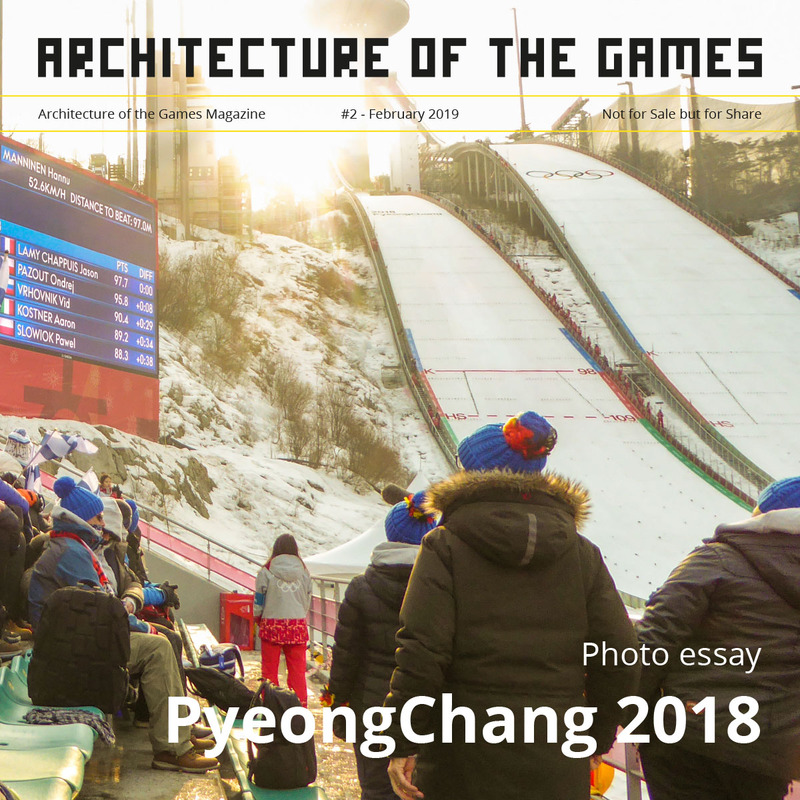 The collection of medals – which are 92.5mm in diameter and 9.42mm in width – use the Korean Hangeul alphabet to engrave the consonants of “PyeongChang 2018 Paralympic Winter Games’ around the edge. The alphabet dates back to the 15th century and the word Hangeul combines the archaic Korean word ‘Han’, which means ‘great’, and ‘Geul’ which means ‘script’. Hangeul is a very symbolic piece of Korean culture and history, and is still the official writing system used throughout the country today. Traditional patterns including clouds, mountains, wind and wood that symbolize the beautiful nature of PyeongChang and Gangwon Province are engraved on the obverse. 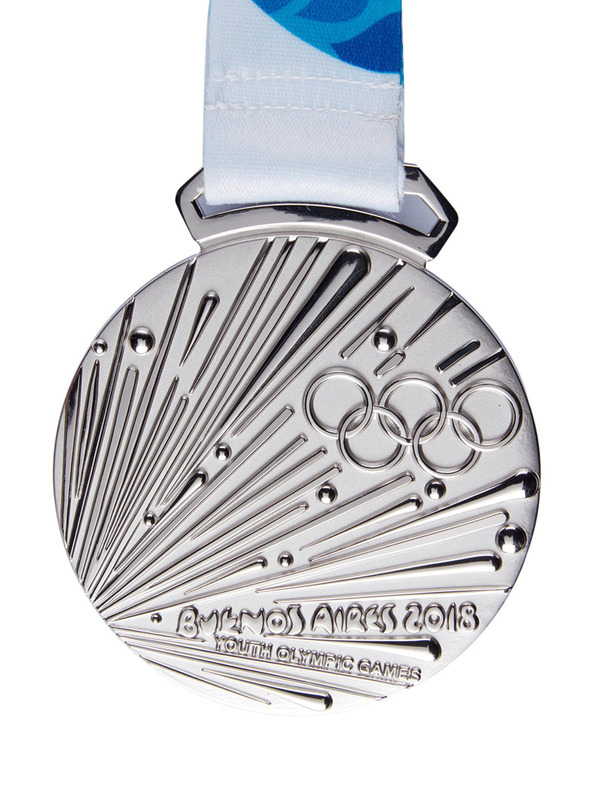 The Paralympic symbol of three agitos appears on the front side of the medal; and the Paralympic Winter Games logo, along with the name of the specific sport feature on the back. On both sides you can see horizontal lines that represent the Paralympic values of equality, and on the back there is also brail, which reads “PyeongChang 2018”. The ribbon from which the medal hangs is an equally important part of the design. It has been created using the traditional Gapsa textile of Korea, which is light and translucent and is used to make the traditional dress known as the hanbok. The light teal and light red ribbon – colours regularly used when making the hanbok – is embroidered with a delicate snowflake pattern. 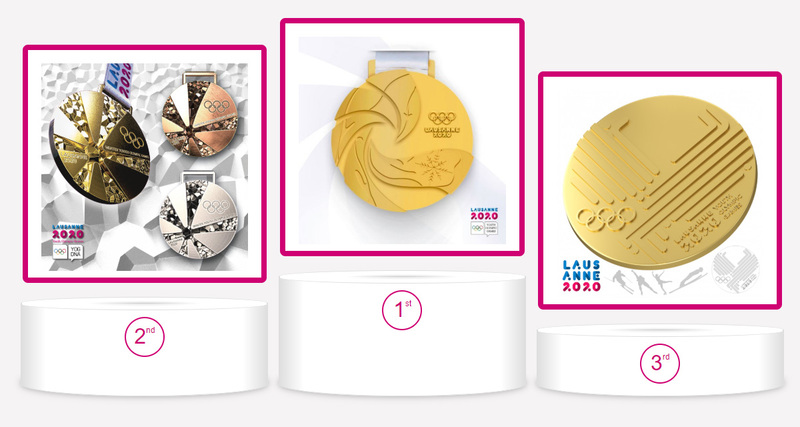 The case created in which to keep the medals symbolises Korea’s traditional beauty of curved lines and shapes. It gives the feel of Korean aesthetics using simple but elegant lines that can be seen in the eaves of ‘hanok’, Korea’s traditional housing. Designer Lee has a long list of awards and accolades to his name including one of the Top 10 design concept consultants in the 2015 Red Dot Design Awards and was also selected as the next-generation leader of Korea by Forbes in 2013. 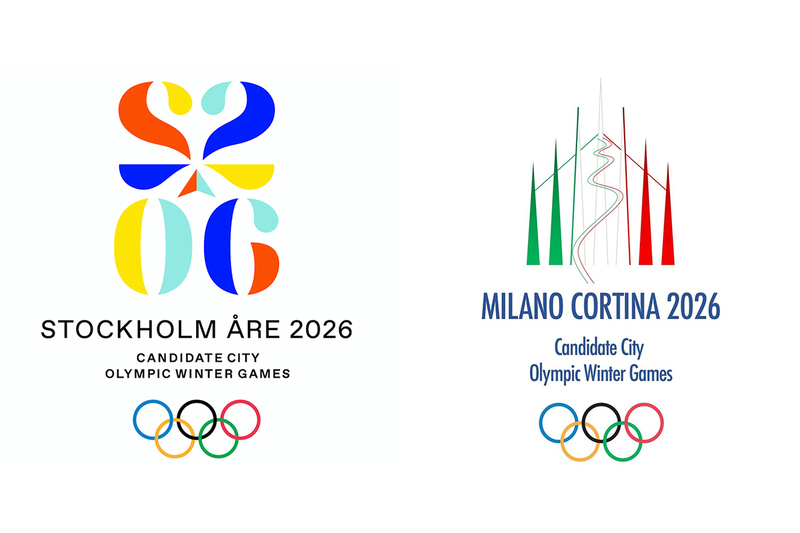 He said, “As the designer of both the Olympic and Paralympic Winter Games medals, it is very exciting for me to see them both now launched by the Organizing Committee as the countdown to the Games gets ever nearer. A total of 133 sets of Paralympic Winter Games medals will be awarded from March 09-18 across six sports and 80 events. Tickets are on sale now. 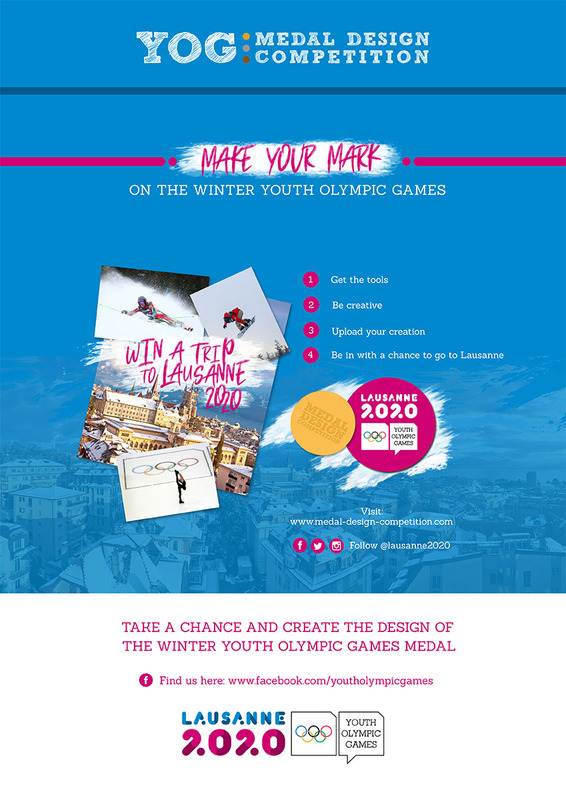 Each Games ticket includes access to the Olympic Plaza on that day, allowing spectators the chance to enjoy the cultural celebrations and activities that will take place there. 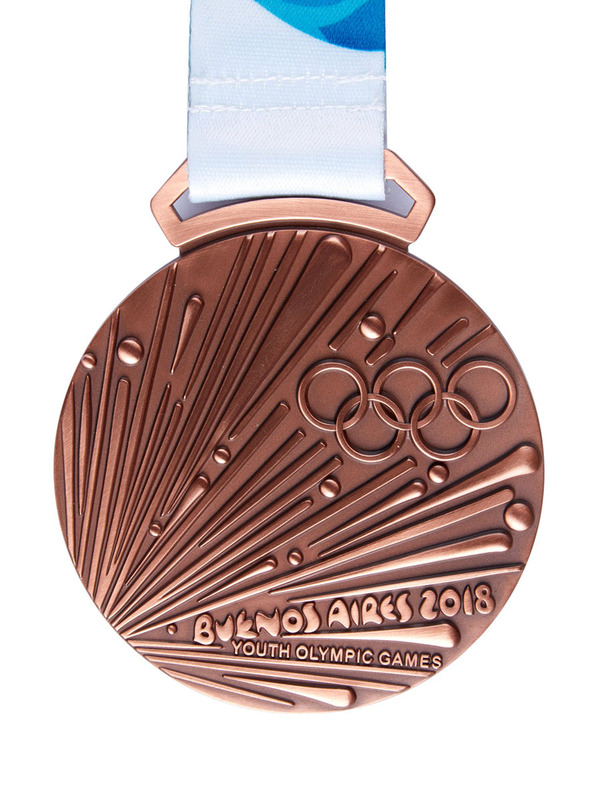 Spectators can also witness the medal ceremonies and see the pride and passion of the athletes live, as they are rewarded for their remarkable achievements.